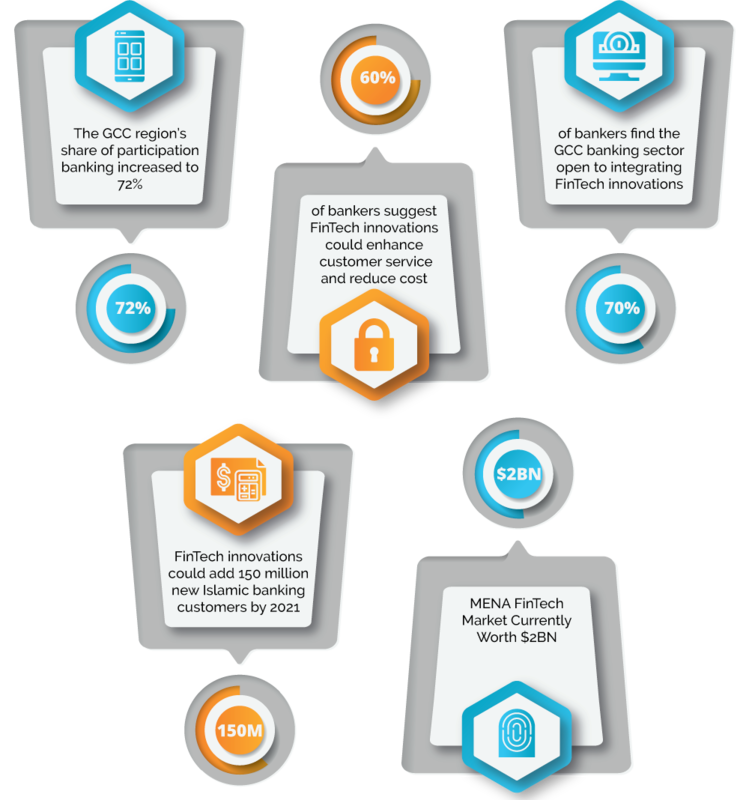 Over the past few years, the GCC region has shown rapid adoption of FinTech; the banking industry in this region has set an example by becoming early adopters of technology transformation. New technologies offer an opportunity to the banks to re-align the finance functions in a symmetrical and more simplified structure. Research has found that people in the UAE rank towards the top of the market in terms of positive attitudes towards technological innovation, therefore providing the perfect landscape for digital transformation.